Do you like to go on a picnic? We usually go to green fields or mountains with foods and drinks, but can you imagine a picnic being held in urban city? 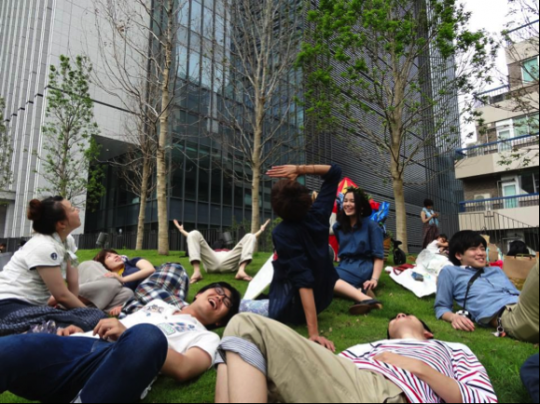 On June 9th, “Ochanomizu SUKIMA University” organized the first Ochanomizu Picnic Club. While Ochanomizu is the urban city with a lot of buildings, the place is also a cultural hub that attracts creative people. Many people such as artists and bar owners reside in this area get together with foods and drinks. 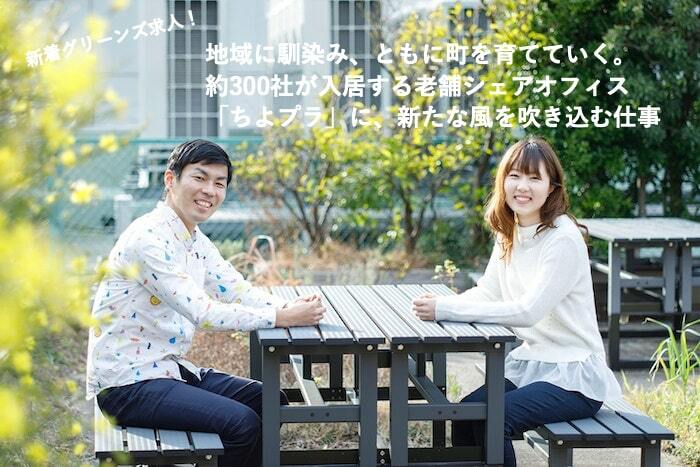 “Ochanomizu SUKIMA University”is a platform where people try to fill many form of “sukima” in a town gathering. ‘Sukima’ means a gap or space in English. Their purpose is to strengthen community issues by the use of public place in urban areas. They also aim to boost interaction among neighbors. At first, I couldn’t imagine how this event was going to be. In consequence, I did feel the connection beyond generation and community when I saw many people getting together and sharing food. We would like to keep holding on this picnic to facilitate the regional vitalization. Can you find some places to hold a picnic around your city? Please let us know if you’re planning to hold ‘urban picnic’!! 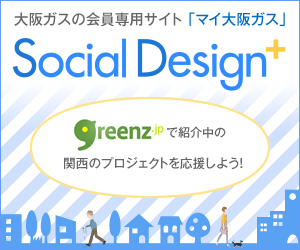 Are you interested in Ochanomizu city?